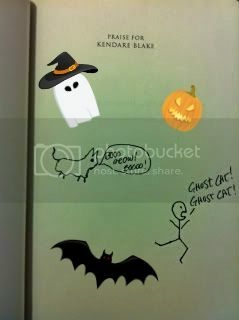 Addicted 2 Novels: Happy Halloween!!! Yep, that's me as Little Red Riding Hood and my friend, Cory, who came as Tiger Woods. Oh, college. Enjoy it while you can! 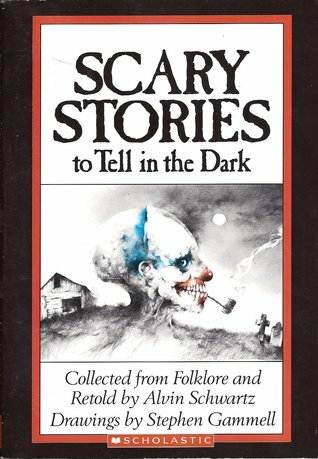 To kick of this awesome day, I thought I'd share with you guys some of my all-time favorite spooky books. Remember this jewel? 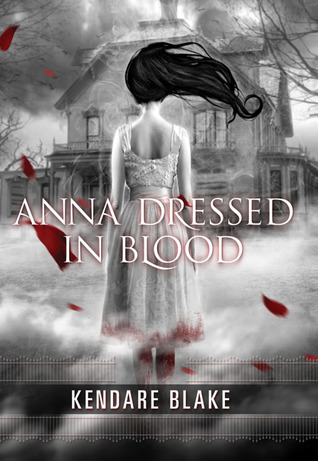 Duh, I had to include ANNA DRESSED IN BLOOD. To those who have read it, you know why this is on my list. Ahh, the humor, the gore, the overall "Eek" factor...awesome. There are no zombies or vampires, but there are plenty of horrific and "Dang, that's effed up" moments that kept me up at night. I wasn't the same after reading THE DIVINERS. To all of those going trick-or-treating tonight, may the odds be ever in your favor. Be sure to be safe and if you're in Houston, bring an umbrella with you. What are some of your favorite Halloweenish reads? Happy Halloween and totally agree its the one time when you go costume crazy . Love those books too. Joe Hill has some scary good ones . Oooooo, I have to check them out! Thanks, sweetie! I'm so glad you and your nephews had so much fun. I hope they shared their Halloween stash with their Aunt Ginger! I was so pathetic this year. I did NOTHING. And it's usually my favorite holiday. Cute pictures! I love that photo of you as Red Riding hood! 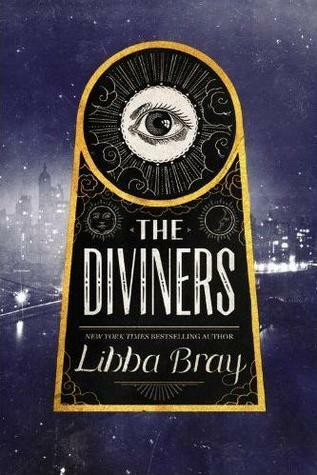 It's super cute :) And I haven't read The Diviners yet, but I really want to. I mean 1920s in New York City -- yes please! Oh, The Diviners is fantastic! Loads of creepy goodness. It's looks long but definitely doesn't feel long.